These are the new QPR kits 2018/19, Queens Park Rangers’ new home and away shirts for the upcoming Championship season. 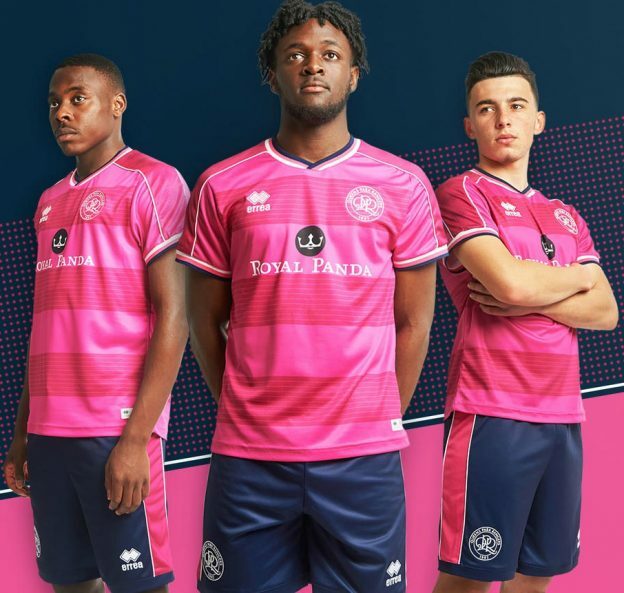 Made by Errea, the new R’s strips were officially unveiled on June 22, 2018. QPR finished a disappointing 16th in the Championship during 2017/18, picking up 56 points from 46 games. This entry was posted in English Championship and tagged Errea on June 22, 2018 by Football Kit News. 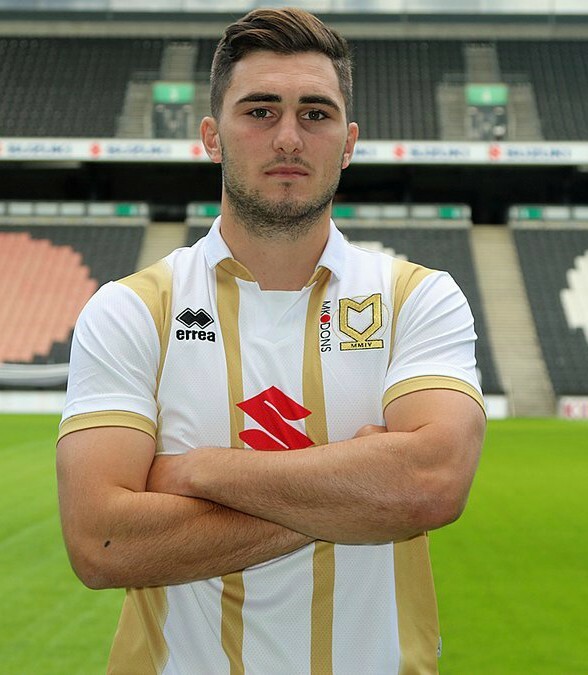 This entry was posted in English Football League Two and tagged Errea on June 19, 2018 by Football Kit News. 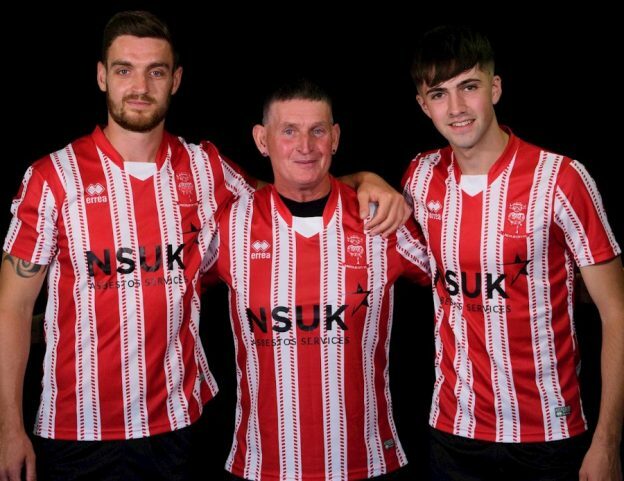 These are the new Grimsby Town kits 2018/19, GTFC’s new home and alternate kits for the upcoming League Two season. 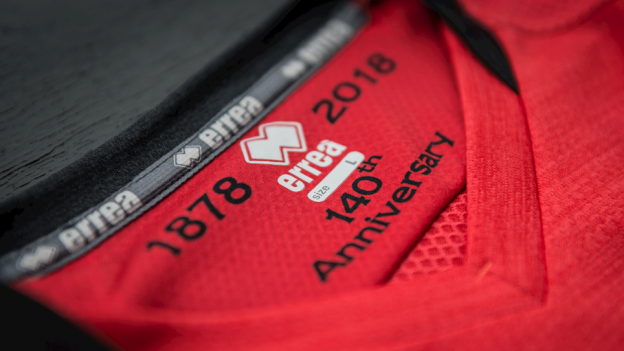 Made by Errea, who are into their 11th year partnering the Mariners, the new Grimsby Town tops were officially unveiled on June 11, 2018. This entry was posted in English Football League Two and tagged Errea on June 12, 2018 by Football Kit News. These are the new Walsall FC kits 2018/19, WFC’s new home and away uniforms for the upcoming League One season. 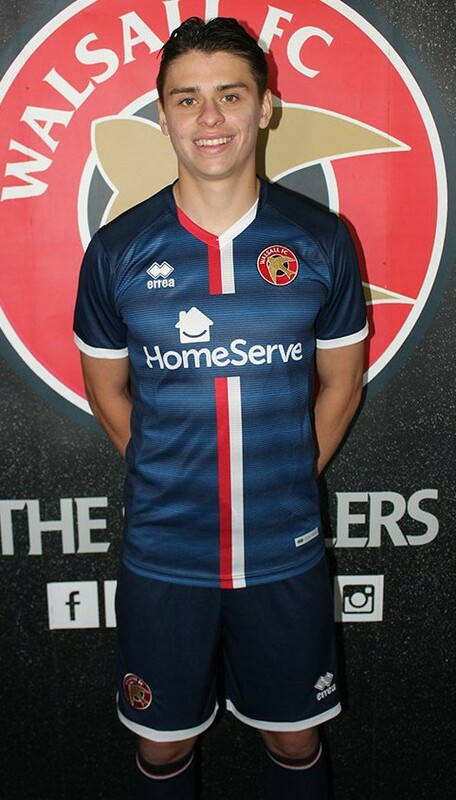 Made by Errea, the new Walsall FC shirts were officially unveiled on May 24, 2018. The Saddlers finished 19th in the 24 team competition in 2017/18, just two points above the drop zone. There were fears of relegation towards the end of the campaign, but they managed to do just enough to stay up. This entry was posted in English Football League One and tagged Errea on May 24, 2018 by Football Kit News.